Optiv experts can help your organization identify, investigate and respond to cyber attacks - before they damage your business - through advanced detection and response. Providing effective endpoint and network detection and response capabilities requires extensive training and increased visibility across an entire organization. Many organizations struggle with maintaining a strong security posture due to a lack of security technology expertise and resources. This inability to effectively deliver ongoing operational support of security technologies limits an organization's ability to prevent, detect and respond to today's challenging security threats. 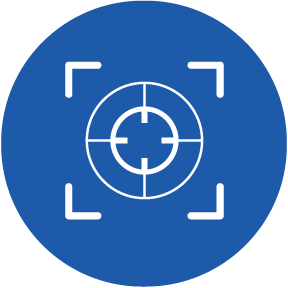 Managed Detection and Response services are delivered 24x7x365 by the Optiv Security Operations Center (SOC). Our team of certified experts leverage leading detection and response technologies along with advanced analytics to provide clients with collaborative service components to ensure the ability to detect, investigate and respond to threats on both the network and endpoint levels. With an "Always-On" methodology, threats are detected and responded to quickly. 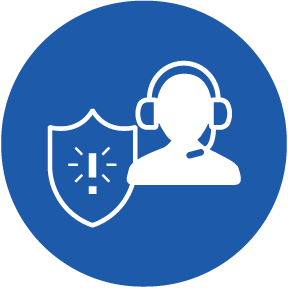 Once alerts are triggered, our experts triage and escalate to our Malware Experts for investigation, hunting, and response activities. 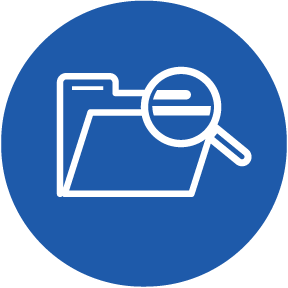 gTIC Threat Investigation delivers deep, organization-specific threat information and protection guidelines, beginning with the gathering of technical indicators and progressing into a human review of malicious binaries and/or network captures. Our disciplined approach helps organizations quickly recover from incidents and identify root causes to optimize business processes and expand security program capabilities. The breadth of Optiv's services portfolio enables us to help clients maximize and communicate the effectiveness of their security program.